Whoever believes without question and adheres most closely to dogma is not the holiest among you. There are no answers without questions, rejected answers, and more questions. 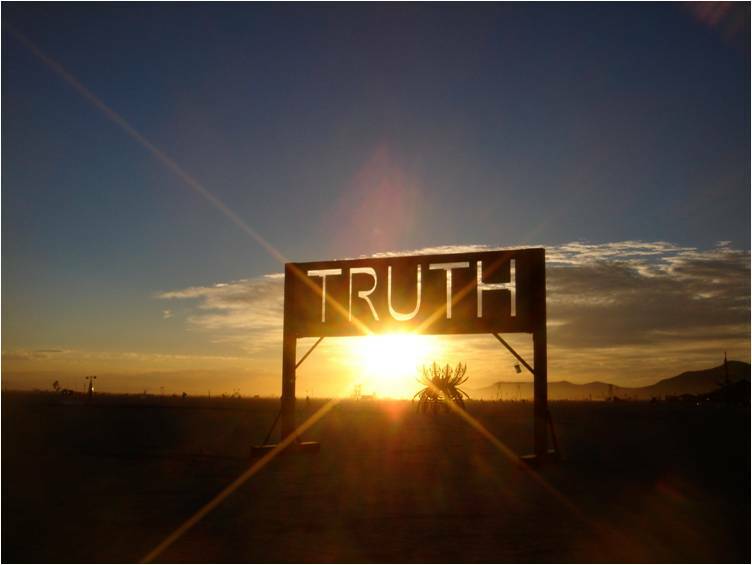 There is only one truth and it is this: You will never know the Truth. To settle on understanding is delusion, but to cease questioning is to shackle the soul’s ascent. Omar Faruk Tekbilek, an amazing and deeply spiritual musician whom I’ve had the privilege to meet, interview and chat with many times. If you don’t know his work, I encourage you to search him out. His first solo album, Whirling, is still one of my very favorites, even 25 years after I first heard it. Absolutely hypnotic. If you’re looking for one album to listen to when you’re in “that mood” — that’s the one! He is a virtuoso on many instruments and his voice is like buttah. Or honey. Or honey buttah. Thank you for visiting. If you enjoyed this post, please follow the blog and/or sign up to receive email posts. New posts every three days. Comments are welcome here or at https://www.facebook.com/livesofthedead. I would be MOST grateful if you would share on Facebook, Twitter and/or othe social media. Thanks!